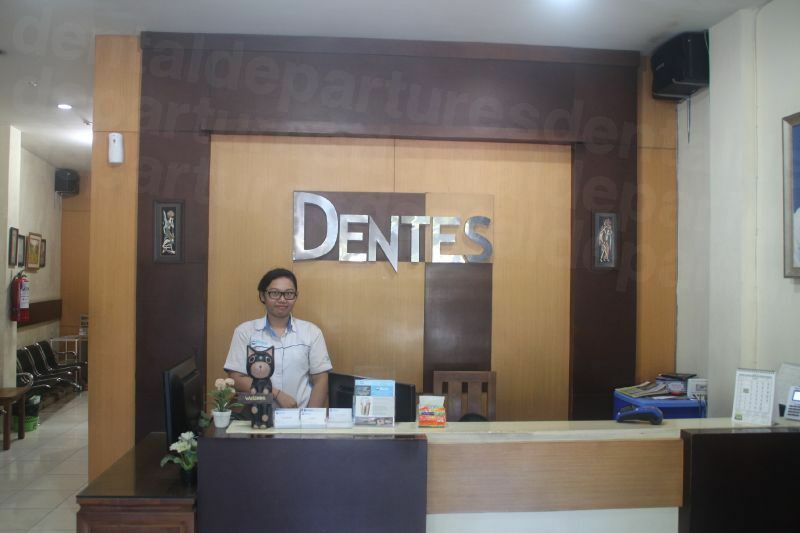 Have you ever considered having your dental care in Denpasar? If you’re in need of extensive dental treatment, you can save a packet on the prices being charged back home by having the work carried out in the capital city of the island paradise that is Bali. Alternatively, you may already have booked a vacation or are travelling to Denpasar on business. If so, have you considered having some remedial work carried out whilst your there? It makes sense as services such as tooth whitening and fillings are widely available here for a fraction of the prices being charged by your domestic dentist! Denpasar is an intoxicating blend of many different Asian cultures and foreign influences. Before the Dutch intervention in 1906, when the royal palace was overrun and the King’s court dissolved, the city was the proud capital of the Kingdom of Badung. In modern times, the city was granted independence in 1949 and later became the seat of government in 1958 for the Province of Bali. The friendliness and hospitality of the people here are legendary, and you’ll be hard-pushed to find better value for money anywhere else on the planet. No matter what your budget is, you can find top quality hotels, spas and holiday resorts to suit your pocket. As the capital city of Bali, Denpasar has grown rapidly to become the centre of tourism, commerce, industry and education on the island. Yet Denpasar still retains many of its traditional values and actively promotes its hand-made craft industry which produces workmanship that is sought after across the globe. This unique combination of the old and the new is perfectly illustrated in the retail opportunities that the city presents. Ranging from ultra-modern, custom-built shopping malls to traditional markets such as the Badung Central Market, there is something to delight every shopper. Denpasar also provides the ideal base from which to explore the many delights the Island of the Gods has to offer. Bali is renowned for its breath-taking coastlines and lush landscapes that are home to many historical sights, ancient temples and spectacular natural features. Indeed, just 18km north of the city is the temple of Pura Taman Ayun, which forms part of the cultural landscape of Bali and is recognised as a UNESCO World Heritage Site. Denpasar is the capital city of Bali, the famous island province of Indonesia. 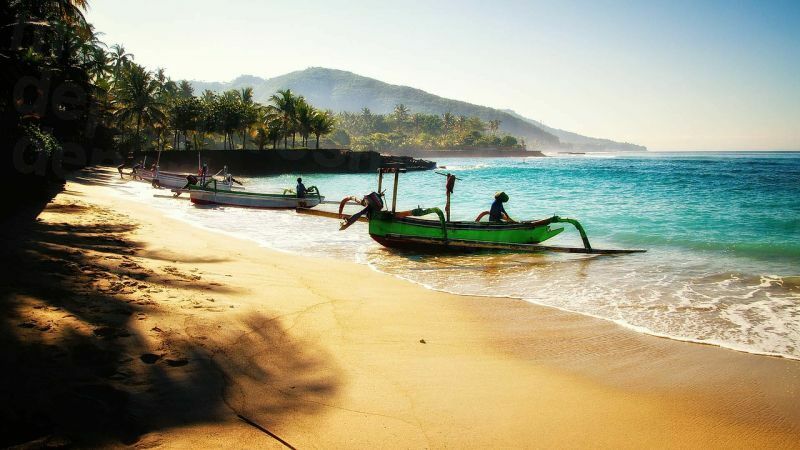 Located in the western part of the Lesser Sunda Islands in the Indian Ocean, to the north of Western Australia, Denpasar provides the ideal base from which to explore and experience the many wonders that Bali has to offer. Why Choose Denpasar for Dental Care? Cost: For many, the cost of undergoing dental treatment can be quite prohibitive. 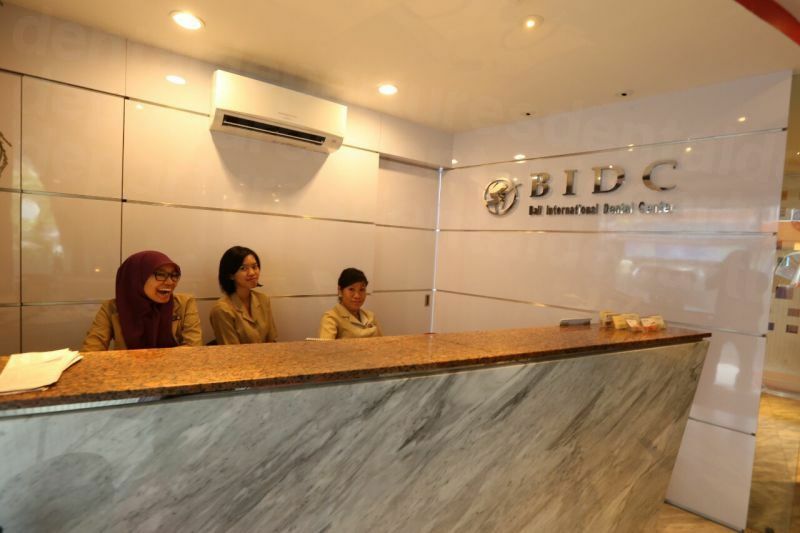 The fact that you can receive the same top-quality dental care in Denpasar for around 50% less than you would expect to pay domestically is certainly worthy of further investigation. For example, white dental fillings are available for around AUD $75 in Denpasar compared to AUD $200 in Australia. Similarly, dental crowns that could set you back around AUD $1,500 in Australia are available for about AUD $500 in Denpasar. And if you’re considering dental implants, why pay AUD $5,000 in Australia when the same procedure generally costs around AUD $2,090 in Denpasar? 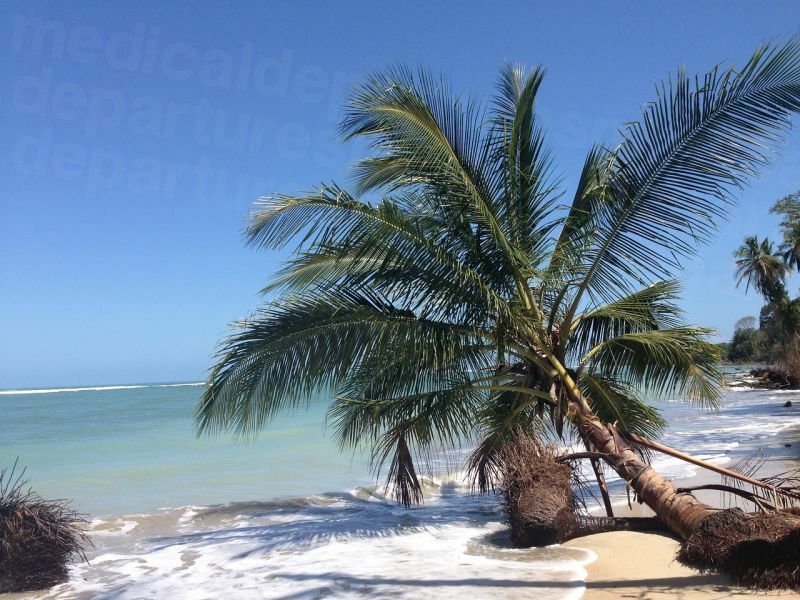 For some, crossing borders for care provides an irresistible opportunity to combine those essential dental procedures with an exotic vacation. For others, it provides the opportunity to undertake that much yearned-for cosmetic dental treatment that is otherwise unaffordable back home. 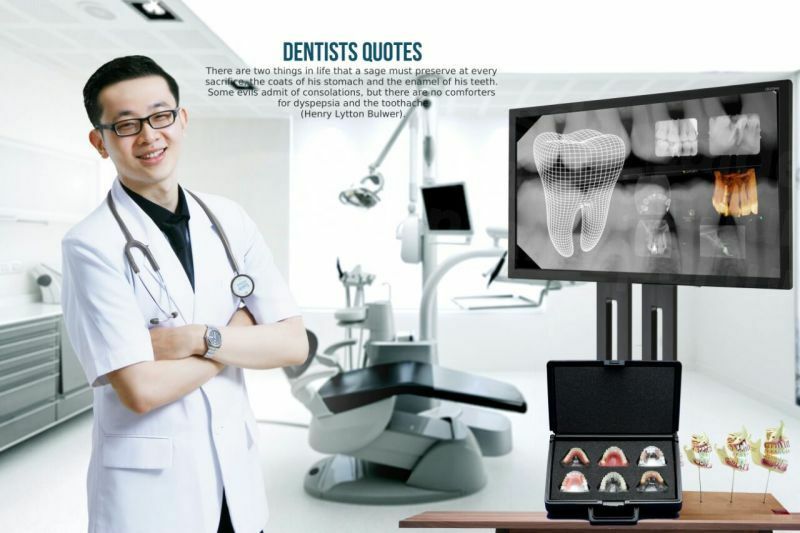 Modern facilities and doctor qualifications: The rapid growth of dental tourism throughout Southeast Asia has seen an explosion of high-tech, modern facilities that can deliver a level of dental healthcare that is unsurpassed. These facilities are attracting an increasing number of highly-skilled dental experts, many of whom have trained abroad and hold the same internationally-recognised qualifications as your dental surgeons back home. 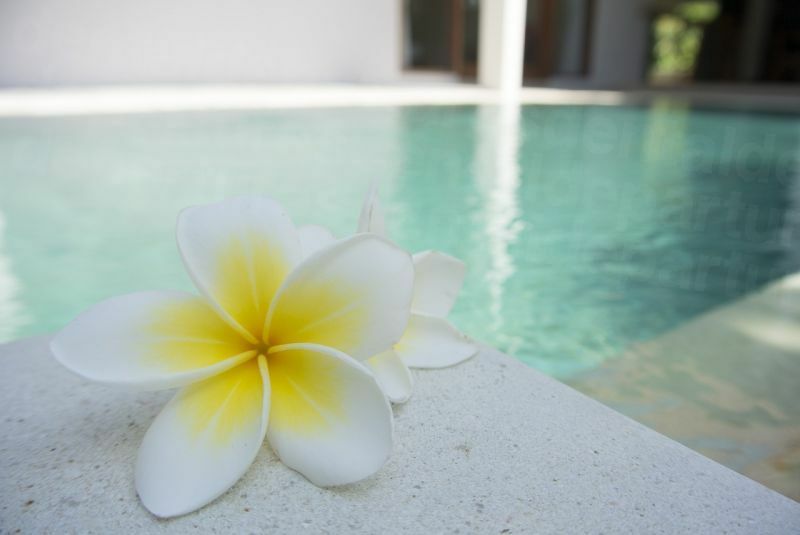 Tourism amenities for pre- and post-op recovery: There is a multitude of activities to enjoy in Denpasar, either before or after your treatment. The city offers modern shopping malls and retail outlets, as well as shops and stalls peddling locally crafted artwork, silver, pottery and textiles. There are historical places of interest that include palaces, temples and museums, or if you prefer the beach-life, why not soak up the sun on Sanur beach or enjoy the surfing opportunities that are readily available at Serangan Island? Where to stay in Denpasar? You will discover numerous options when considering where to stay during your visit to Denpasar, including many cheap-and-cheerful budget hotels that can provide a reasonable degree of comfort at an affordable price. For example, the Adi Yasa Hotel provides a private bathroom and internet connection in every room for as little as AUD $10 per night and is handily placed close to many local tourist attractions. Other options include the popular Praja Hotel Bali in Renon that is available for between AUD $30-$60 per night, or four-star facilities such as The Genesis Hotel & Spa or The Aston Denpasar Hotel & Conference Centre. Here you can find a range of quality rooms, luxury suites and interconnecting family rooms for between AUD $65-85$ per night. What about the Quality of Dental Care? Is it as Good as Back Home? 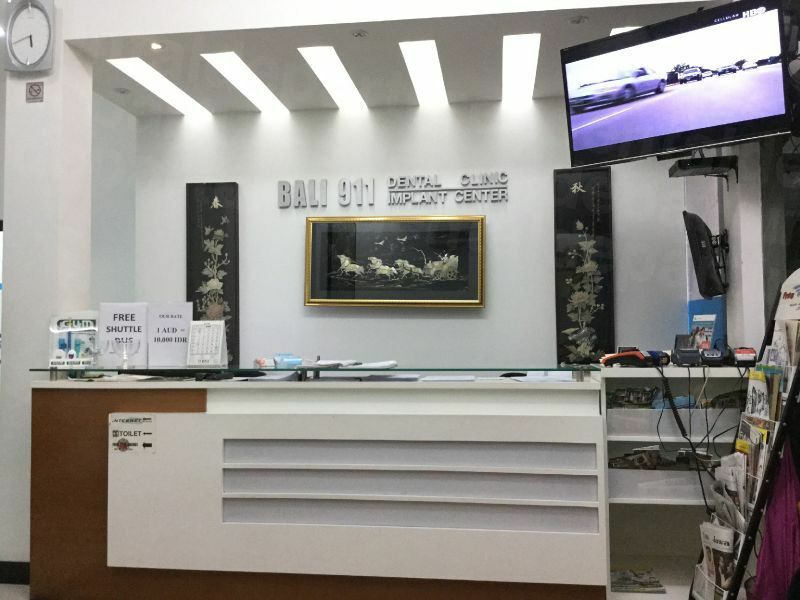 Dental tourism has become a thriving industry in Bali, and Denpasar is at the forefront of offering modern, state-of-the-art facilities and professional dental expertise to an expanding global market. To ensure that you receive treatment that is at least equal to your domestic dental services, we perform detailed background checks on every surgeon and clinic before including them in our listings. We verify that all professional memberships and qualifications are legitimate. We also carry out site visits and patient reviews to ensure that each facility is worthy of our endorsement before recommending them to you. What Happens if Something Goes Wrong? 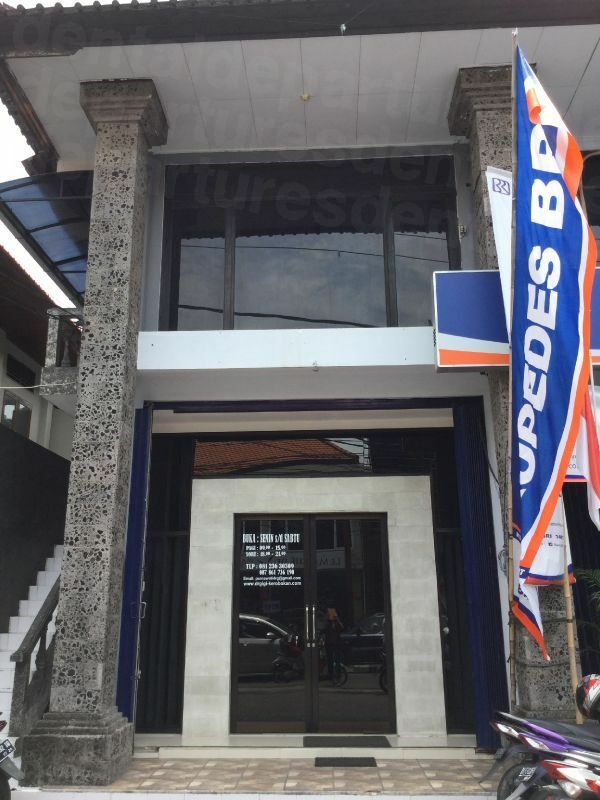 Do Dentists in Denpasar Offer Guarantees? At Dental Departures, we insist that every clinic or surgeon has the necessary warranties and guarantees before we include them in our listings. 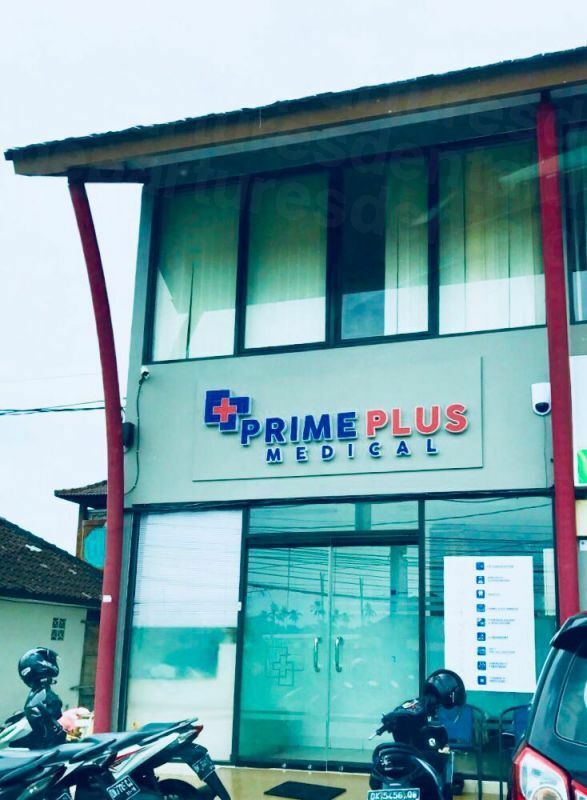 This ensures that you are covered in the unlikely event that any complications should arise as a result of your treatment. Your welfare is our primary concern, which is why we also offer additional medical complications insurance through a number of independent insurance providers. For a small additional premium, this extra cover can pay for your accommodation and travel expenses should you have to stay longer than originally planned, or if you need to return for remedial treatment at a later date. 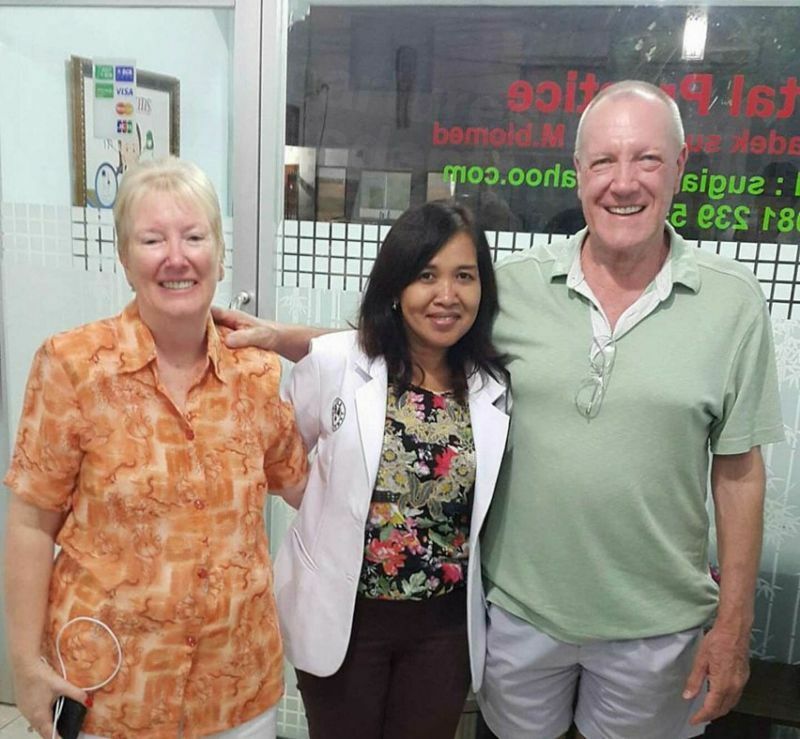 Many of the dentists in Denpasar have studied and trained abroad in English-speaking countries and are, therefore, fluent English speakers. In fact, you will encounter few language difficulties throughout Denpasar as the Balinese people are fluent in several languages including English, Chinese, Indonesian and Balinese. In Denpasar, the official currency is the Indonesian Rupiah. You will find ATM’s and money changers readily available at the airport and throughout the city, although you should check with your bank before you travel with regards to possible charges for making foreign withdrawals. It is also worth noting that you will receive a more favourable exchange rate from money changers if you use new, unfolded bills and, whilst most stores and hotels will accept card transactions, you will probably be charged a handling fee of around 3-4%. When is the Best Time to Visit a Dentist in Denpasar? Denpasar is situated just south of the equator and is hot and humid all year round. The climate is wet and dry, with a constant temperature somewhere around 28 degrees Celsius (82 degrees Fahrenheit) throughout the whole year. The wet season runs from November to April, with the dry season kicking in between May and October. Whilst the temperature is not particularly excessive, the heat, precipitation and oppressive humidity all combine to occasionally make the climate very uncomfortable. It is possible to navigate around Denpasar in a wheelchair, although in some areas sidewalks can be a little narrow or in a state of disrepair. Most modern buildings and hotels are wheelchair-accessible, but you may find that older buildings have stepped access only. One solution is to hire a driver for the day, which will eliminate potential navigational problems and provide assistance with any access issues that you may encounter in restaurants and shops. Our customer care team can help ensure your chosen clinic provides wheelchair-friendly services. Is There a Downside to Denpasar and Is It Safe to Visit? Travelling to Denpasar offers no more risk to your safety than visiting any other unfamiliar city. By taking sensible precautions such as concealing your valuables and avoiding back streets, you shouldn’t encounter any mishaps during your stay. It may be worth noting that there is a very strict anti-drugs policy in operation in Denpasar. Anyone caught in possession of illegal substances such as cocaine, marijuana or ecstasy will be liable to prosecution and often harsh punishment under local law. What Else Is There in Denpasar? You will find countless opportunities to enjoy a multitude of eclectic experiences in the city of Denpasar. This is perfectly illustrated in the range of local cuisines that are readily available at every turn. You can find street vendors that specialize in the many regional and ethnic dishes of Indonesia. There are Balinese coffee houses, Chinese seafood restaurants and local bakeries to tantalize your taste buds. Or, for those that prefer something a bit more familiar, there are the usual western restaurant chains and fast-food joints that you would expect to find in any other major city on the planet. Endless historical landmarks and traditional temples are to seen throughout the city, such as the Catur Mukha statue in Puputan Square, which provides the ideal focal point and landmark from which to explore the rest of Denpasar. Other notable landmarks include the Bajra Sandhi monument in Puputan Park and the Palace of Satria. If you’re interested in finding out more about the history and ancient traditions of Denpasar, then why not check out the Taman Wedhi Budaya Cultural Centre or the Sidik Jari Museum? You can also immerse yourself in the local culture by experiencing some of the annual festivals and cultural events that take place in the city, such as the month-long Bali Art Festival (known locally as the Pesta Kesenian Bali) that comprises of dance performances, food contests, handicraft exhibitions and other traditional Balinese spectacles. The Ngurah Rai International Airport is only 30 minutes away from Denpasar and is the third busiest international airport in Indonesia. The airport provides excellent links to Australia, Southeast Asia and other parts of Indonesia and is the most convenient, and popular, gateway into Denpasar. Taxis are fairly plentiful and can be hailed from the roadside, or you can hire a motorbike to navigate your way around the city. However, there can by a fair amount of congestion and pollution on the roads. The city centre itself is quite easy to explore on foot and walking is therefore recommended. For many countries, there are no visa requirements to enter Denpasar so long as the duration of your visit does not exceed 30 days. This includes nationals of Australia, New Zealand, the United States, the United Kingdom and most other European countries. If you plan on staying for more than 35 days, you will need to purchase a visa on arrival at a cost of around USD $35 that will allow you to extend your visit. However, nationals from countries that are not eligible for the free visa stamp will have to apply for a visa before they arrive in Denpasar. 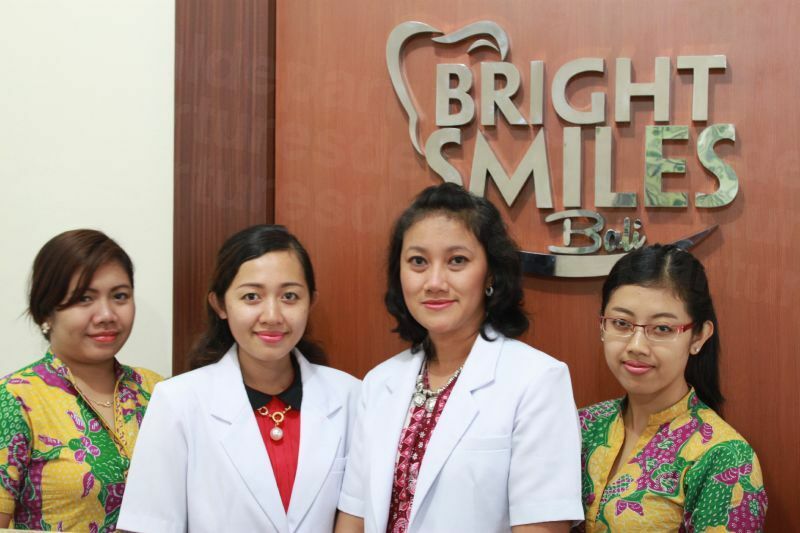 Use our listings to find a quality-checked dentist in Denpasar. Follow the links below to book your appointment or, if you require any further information, contact our Customer Care Team on the toll-free number provided.